What if it's something bout feet! Ahhh the photoshopping is so bad, let alone the visuals! 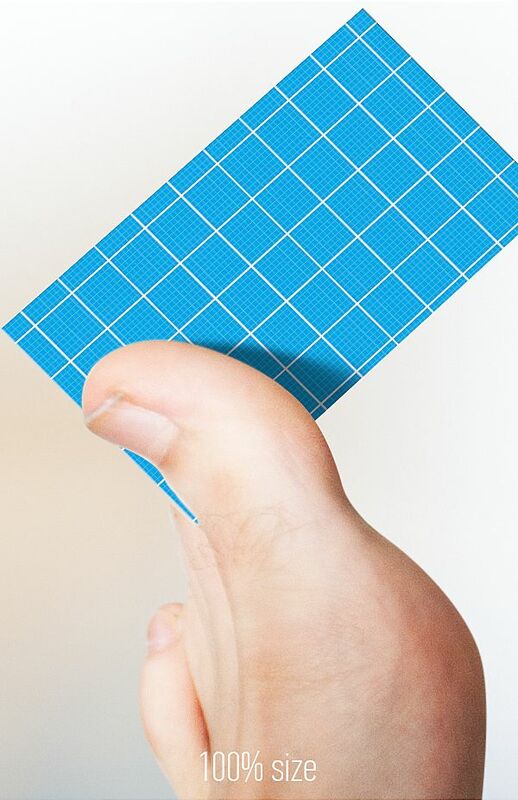 It is good for foot related mockup let say manicures or shaving, maybe someday you will need it. Wow... This is a great idea for feet care business! Would love to be at a presentation when this picture appears. "and this is how we think your business card should be"